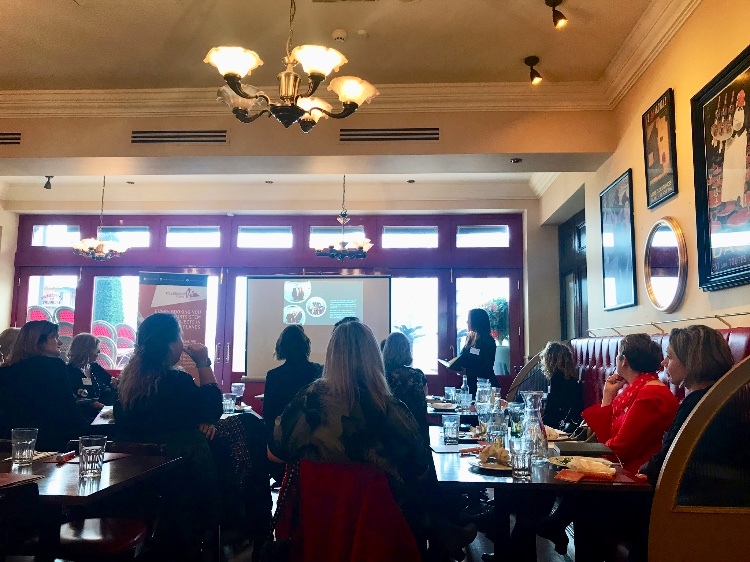 Our Director Natalie was kindly invited to be one of the guest speakers at the Enterprising Women’s Lunch last Friday, held at Café Rouge in the Mailbox, Birmingham. The event focused on two of Birmingham’s Female Leaders, their career journeys, successes and challenges. Natalie was excited but somewhat nervous of the thought of standing up and presenting in front of a room filled with professional business women. She wasn’t sure what questions may come her way! 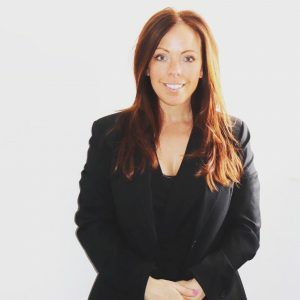 We are delighted to say the event was a huge success and Natalie received some heart felt feedback, one at the attendees personally thanked Natalie and said, “I find it hard going to network events but you are approachable and really easy to talk to” the lady also said Natalie’s talk was really inspiring. Natalie found the experience very useful speaking to professionals from different walks of life and enjoyed different conversations. She also found it quite refreshing to be able to reflect on the past and pick out achievements and challenges. The overall message from the two Directors was to; “Go with your gut, face your challenges head on and be brave”. Natalie is always seeking way to improve upon her skill set and doing things now and then that scare you is always a good thing, it makes you a stronger, confident leader.